AHS has undertaken assessments of thousands of heritage places, primarily for local and state governments. The heritage places have included buildings, bridges, landscapes, cemeteries and heritage areas (neighbourhoods). As with Conservation Management Plans, they have involved considerable historical research, physical investigations, comparative research with similar places, community consultation, and the preparation of statements of significance. 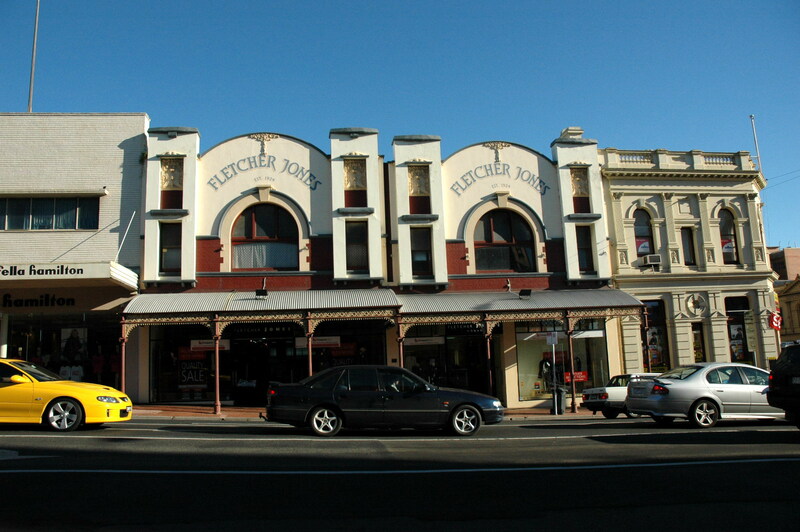 Ashby (Geelong West) Heritage Review, prepared for the City of Greater Geelong (2010). Moorabool Shire Heritage Study Stage 1, prepared for of the Moorabool Shire (2010). Surf Coast Shire Heritage Study Stage 2B, prepared for the Surf Coast Shire (2008). Veteran-Related Heritage Survey, prepared for the Department of Planning & Community Development (2008). Belmont Heritage Review, prepared for the City of Greater Geelong (2007). 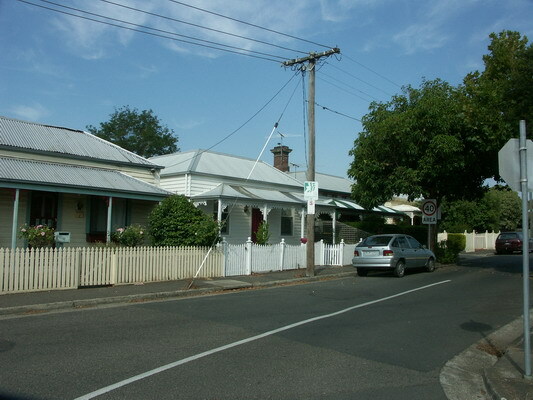 Geelong Verandah Study, prepared for the City of Greater Geelong (2006). Ballarat Heritage Precincts Study, prepared for the City of Ballarat (2006).